KL Rahul had a series to remember against Australia. He didn’t score any century, but played crucial knocks for his side. 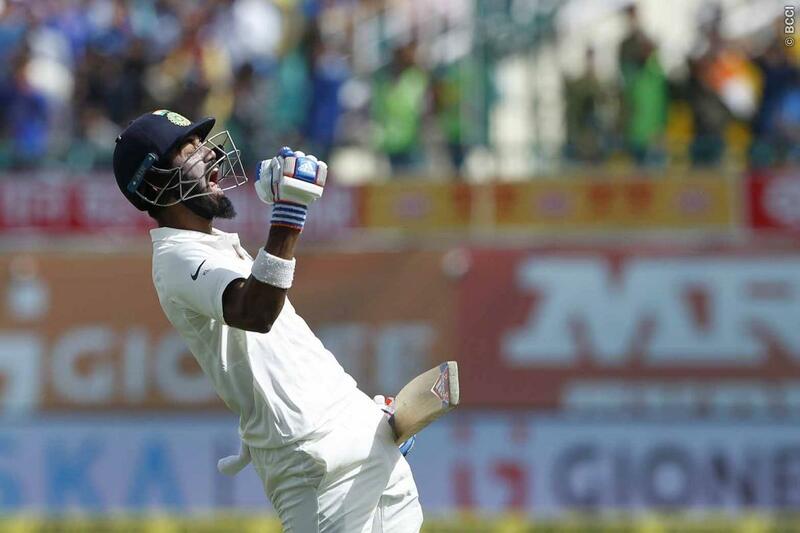 The Indian opener scored six fifties in seven innings during the four-match Test series. 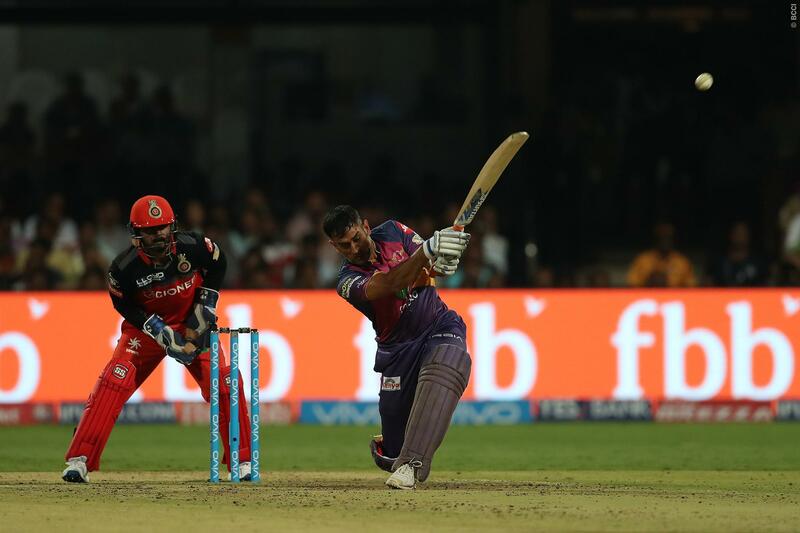 With scores of 64, 10, 90, 51, 67, 60 and 51 not out in the series, Rahul jumped 46 places to reach 11th. He started the series at 57th position, and is now ahead of Ajinkya Rahane and Murali Vijay in the standing. Cheteshwar Pujara, meanwhile, remained the highest-ranked Indian batsmen at fourth position. He has 846 rating points, 28 more than the fifth placed Virat Kohli. Kohli had an unimpressive outing against the Australians. Ravindra Jadeja had an incredible series with both bat and ball for the Indians. He continues to dominate the allrounders’ rankings with 431 rating points, followed by Team India mate Ravichandran Ashwin. Jadeja is also the highest-ranked bowler in Test cricket. He has 898 rating points. Ashwin is ranked second with 865 points, followed by Rangana Herath, Josh Hazlewood, James Anderson and Stuart Broad. Meanwhile, Steve Smith continues to remain top-ranked batsman in Tests, followed by Kane Williamson and Joe Root.